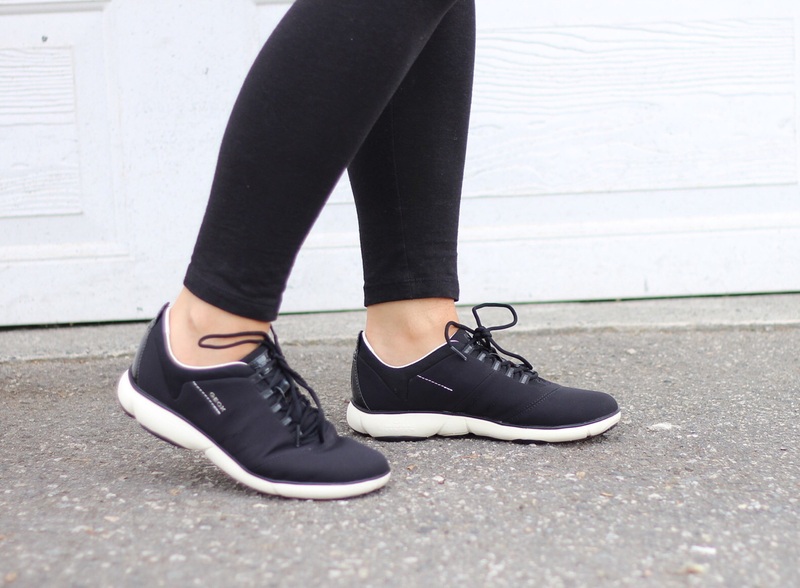 geox nebula - perfect for comfort and style! Considering our feet have to take so much, they are often neglected. I do not compromise when it comes to my feet. The one thing that I invest in is shoes. I will cheap out on clothes, but when it comes to my feet, I research and am willing to spend a good amount of money. Over the years, I have had my lot of feet pain. I have had a few injuries, back pain, and not wearing the right shoes exacerbated that pain. So a day out walking around, exploring the city, or shopping and more importantly doing immense amount of walking while traveling, was torture! About 10 years ago I decided that I couldn't let my pain get in the way of enjoying my everyday life. So from then on, I have taken serious interest in what shoes I wear. And let me tell you, it's life changing! as in I can walk around all day and still have no pain. It means me walking the streets of Rome or the seawall in Vancouver, and actually enjoying it! Geox is a brand that I had heard of here and there and knew that COMFORT was synonymous with the brand. But let me tell you partnering up with Geox was eye opening - as in, what was life before the NEBULA by Geox? I don't know where I have been living! I was in need of new trainers, my old ones were done. 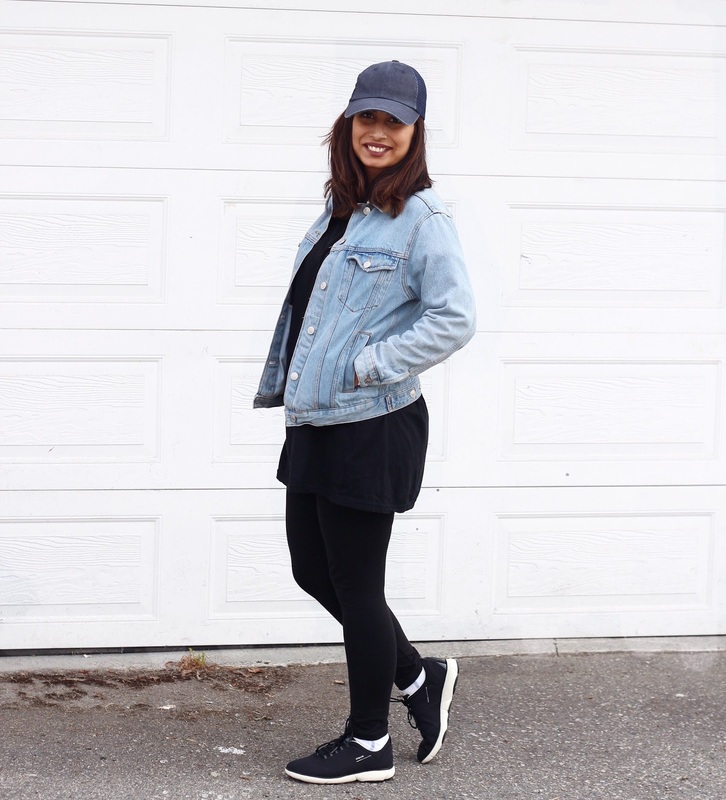 My struggle was that I wanted my trainers to be both stylish and comfortable. "Resulting from the fusion of a modern design with maximum comfort, Nebula represents the peak of GEOX technology. Designed for travelling the world, perfect for any season, they naturally adapt to every movement of the foot. This is the perfect shoe for those who love to travel with style and personality, without compromising on comfort. Wearing them is like walking on a cloud." here is the thing, yes the NEBULA shoes by GEOX are stylish, and go great with my mostly casual look, but the thing that sold me was how passionate they are about the technology that goes into the shoe to make it Comfortable, Breathable, and Adaptable to different Feet. When you wear the shoes the efficacy of the technology becomes evident - no exaggeration here but it feels like you are walking on a cloud. The shoe itself is so lightweight. 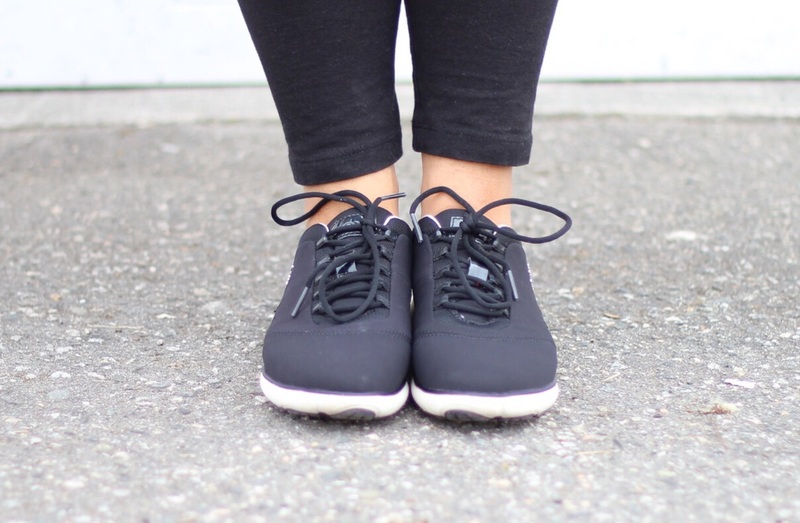 and the best part about the ones I have - the top of the shoe is water resistant and the sole is waterproof - which makes it perfect for the rainy Vancouver weather! I am amazed by the technology of this shoe, the net breathing system and the inner breathing system allows for 360 breathability along with temperature regulation, but what blows me away is the comfort! I have worn them out on a day of running errands and long walks, and my feet love them! 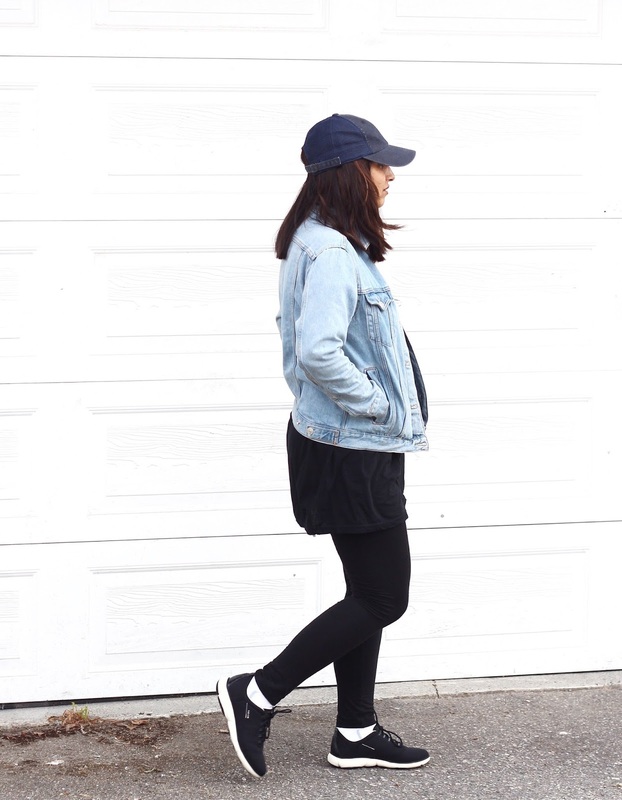 In fact I have worn them out for an outing with friends, well because they go so well with my casual look - like this denim jacket and baseball cap! 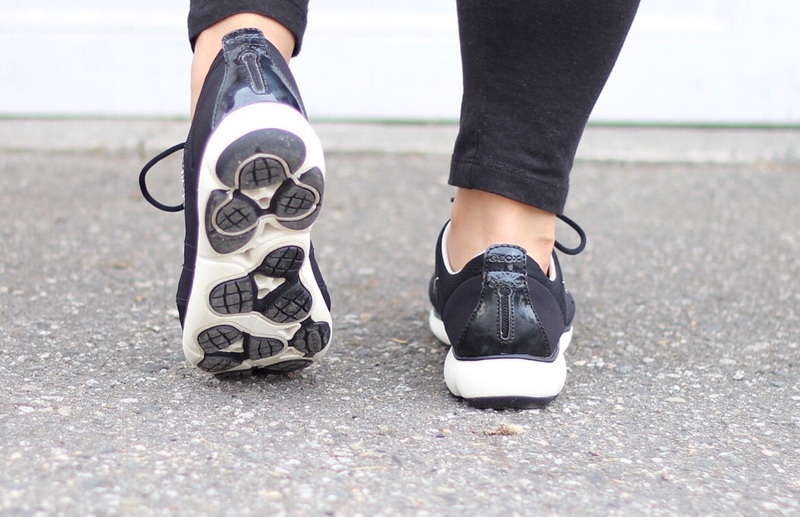 honestly, if you are looking for comfort and style, hands down GEOX takes the win! I cannot tell you how many friends and family members I have recommended this pair of shoes to! *note: We teamed up with Geox for this blog post. We received these pair of shoes care of Geox. . We were not paid for this blog post and all opinions expressed are our own. This post does contain some affiliate links. We thank you for supporting footnotes and finds by supporting the brands we affiliate with or partner with. These trainers look so comfortable and I love the styling.